All the same Harmonized Putter features you love - now with updated designs. New eye-catching vertical seam grip is designed with a slightly larger diameter for improved feel. The PGX SL putter has an premiere alignment system that will help you sink more putts. The top line will help your eye make sure you are on target. The result should be more made putts from all distances. Give the PGX SL putter a try and see how improves your game. The brass finish on the blade style August putter provides a traditional look at address. Perfect for any golfer, whether you are right-handed, left-handed, advanced or a beginner, the Augusta performs at a high level. One of Wilson's marquee products, the Augusta putter has a brass blade-style head, steel shaft and an all weather grip. 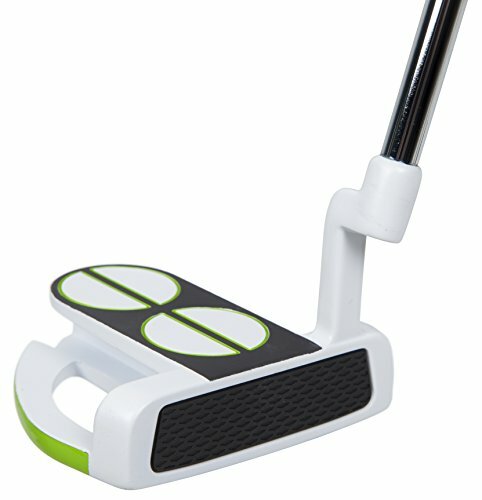 The putter features a precise white finish which stands out when the putter is in the address position on the green. This contrast of the white color against the green grass really helps maintain focus on the alignment lines that help ensure that your putter is on target at start. At 380g the additional 40g weight of the mallet putter is tour-weighted , suited best for the faster greens that are more and more common around the world. You ll also get a smooth forward spinning ball at impact with reduced skid giving you stability in your putting game. At 380g the additional 40g weight of the mallet putter is tour-weighted, suited best for the faster greens that are more and more common around the world. The 2018 Select Putters combine everything Cameron has learnedover decades of building putters with his recent hyper-focus on the details. As Cameron himself puts it "Tour players pick up on thingsmost people don't but those details can make a big difference in how a putterperforms. 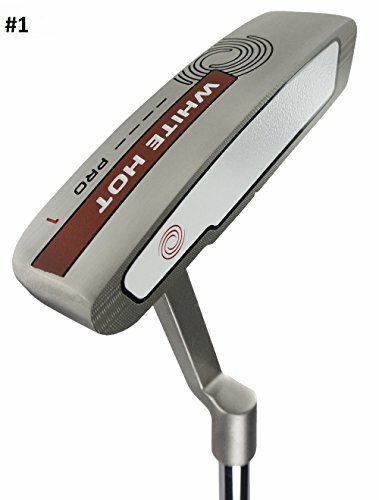 We've re-engineered the sole to account for the shaft and gripweight by actually moving metal in minute increments to help the putter alignperfectly." Cameron calls it "four way sole balancing becausewe've balanced the putter from face to cavity, and from heel totoe". The end result is a putter that sits perfectly square ataddress, promoting easier alignment from virtually any lie. Scotty Cameron's Select putters use a multi-material construction approach that combines a 303 stainless steel or 6061 aircraft-grade aluminum inlay with a stainless steel fuselage for superior balance, weight distribution, sound and feel. As for Newport 2, the sound and feel of Select has been improved by adding 30% shock absorbing material. Each 2018 Select putter has been redesigned with Scotty's four-way balanced sole. Accurate contours and lines of sight enhance the confidence of the address. 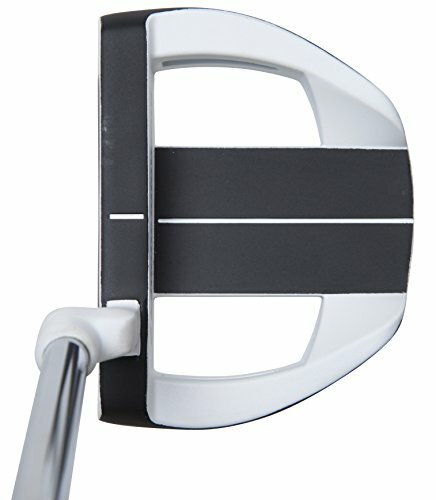 Scotty Cameron chooses NEWPORT 2; matador mid-size grip; Offset :full shaft Headcover and grip are included. SCOTTY CAMERON SELECT PUTTER 2018 NEWPORT 2 Includes headcover and grip. The White Hot Pro #1 Putter features tried and true Tour models, a Gun Metal PVD finish and the most consistent, best feeling White Hot insert we've ever created. With more wins, top-10s and usage across the world's Tours, our inserts have become an iconic part of the game. Through consistent testing with the best players in the world, our engineers have developed a new and improved White Hot insert that is more consistent in sound, feel and performance across the entire striking surface. New & improved White Hot insert is highly engineered to create more consistent sound, feel & performance through impact. Achieves extremely tight tolerances for more consistent performance across the striking surface than ever before. Includes a handful of major-winning, Tour proven head shapes. Scotty Cameron's Select Putters feature a revolutionary multi-material construction methodology of combining 303 stainless steel or 6061 aircraft-grade aluminum face inlays with a stainless steel body. Cameron's methodology has been validated the world over, as evidenced by the number of Professionals who carry a Select Putter. The 2018 Select Putters combine everything Cameron has learned over decades of building putters with his recent hyper-focus on the details. As Cameron himself puts it "Tour players pick up on things most people don't but those details can make a big difference in how a putter performs. 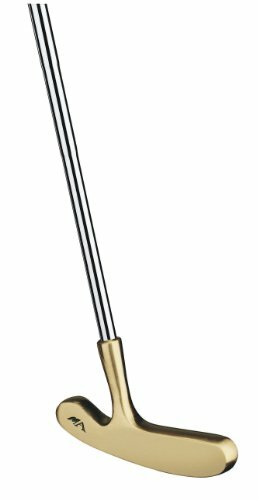 We've re-engineered the sole to account for the shaft and grip weight by actually moving metal in minute increments to help the putter align perfectly." 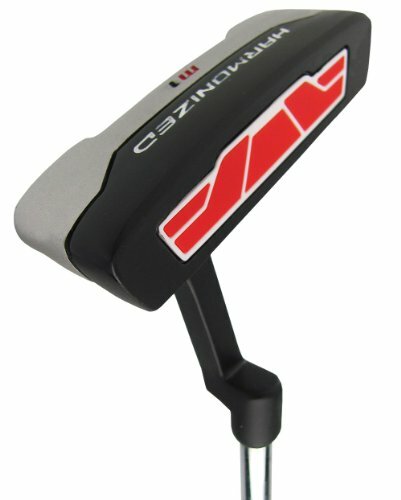 Cameron calls it "four way sole balancing because we've balanced the putter from face to cavity, and from heel to toe". 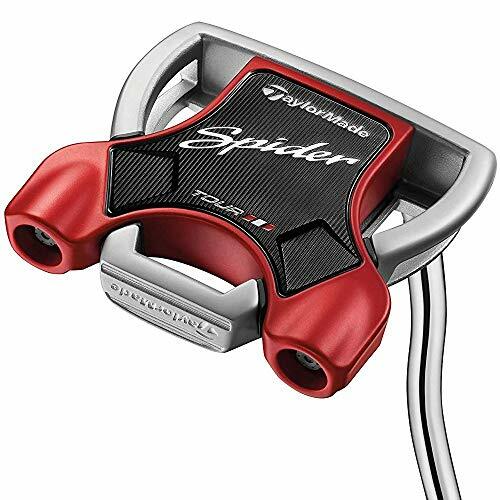 The end result is a putter that sits perfectly square at address, promoting easier alignment from virtually any lie. Cameron also improve the Select's sound and feel by adding 30% more vibration dampening material, but preserved the feedback demanded by the best players in the world. Said feedback is integral to distance control and diagnosing mishits. The Laguna is a modern is a modern heel-to-toe weighted blade, with a 303 stainless steel inlay and a 303 stainless steel body. The Laguna is designed to support a flowing putting stroke. 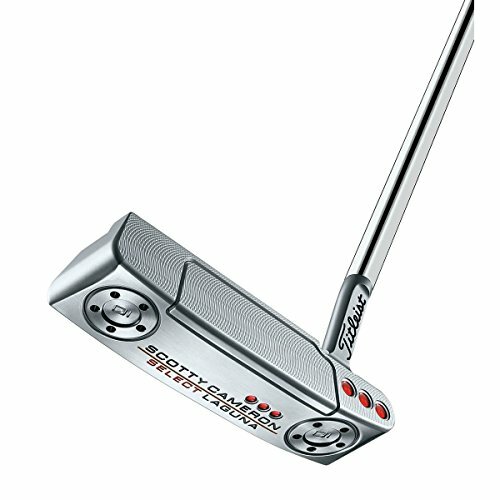 Scotty Cameron Select Laguna 303 stainless steel body with a 303 stainless steel inlay. Designed for a straight back/straight through putting stroke. Increased vibration dampening, 30% more vibration dampening. Neck: Mini slant; Offset: Full shaft. Multi-Material technology that use 303 stainless steel face inlay with the stainless steel body. Refined contours, every contour and sight cue has been refined to enhance alignment. 30% more vibration dampening material for improved sound and feel. 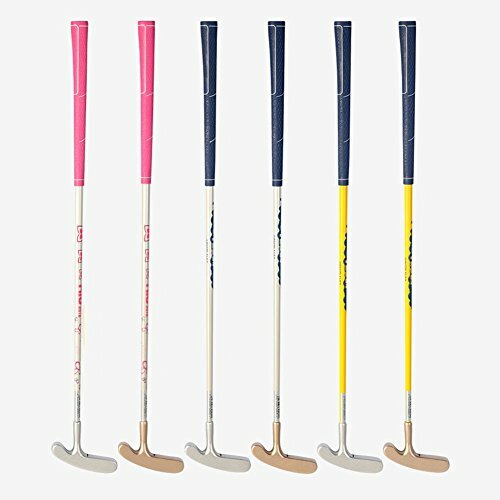 Four-way balanced sole design accounts for the weight of the shaft and grip. 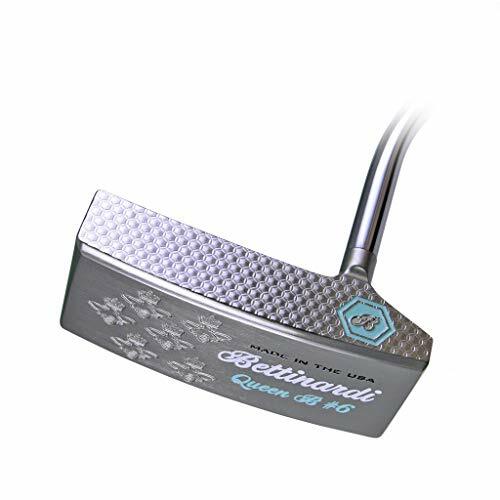 The new Scotty Cameron Select Newport M1 Mallet Putter is another continuation from legendary putter designer Scotty Cameron. 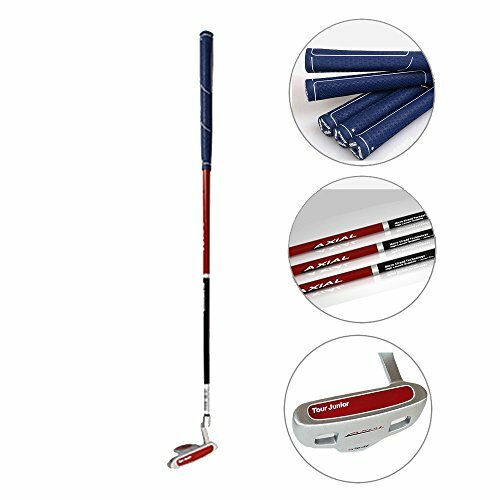 These putters feature multi-matreial technolgoy that feature 303 stainless steel and 6061 aircraft grade aluminum inlays to provide players with un-matched feel and response. The integrated dampening system connects to the milled-face to eliminate any unwanted vibrations to give players the most authentic feel available on the green.The new Select putters feature modern aesthetics that give these putters an incredible style and a confidence-inspiring look. 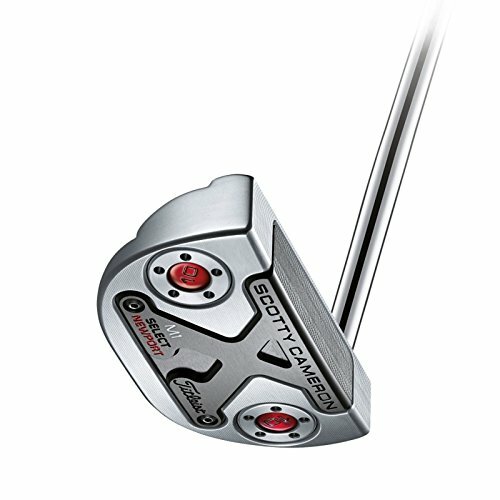 Scotty Cameron Select Putters are designed for players of all skill levels looking for incredible forgiveness and improvement on the greens.